The most important asset for any company is the security of its data and whatever the size of the organization, we find the right solution to address its physical security needs. Positions for your CCTV cameras and calculate a field of view, viewing angles and lens focal length? 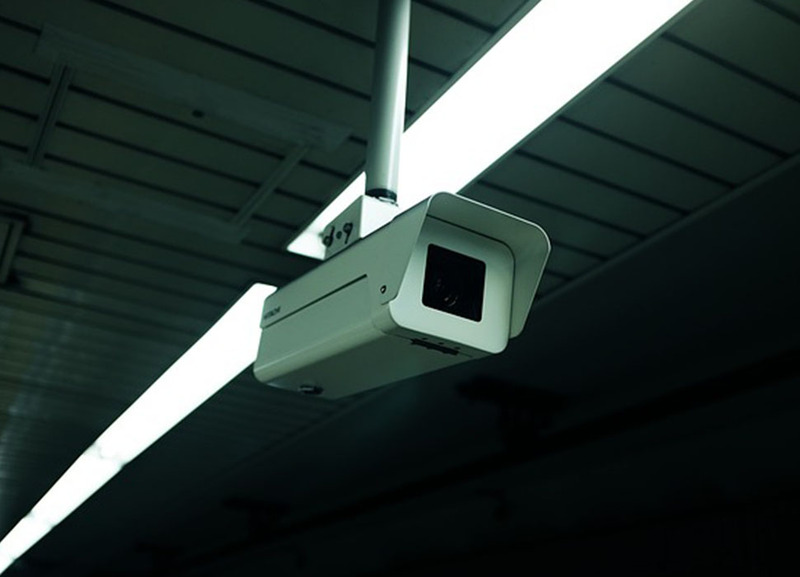 Are you worried that you’re still not doing everything you should to design your video surveillance system? If your answer is Yes, then CCTV Design Tool is for you. Our Engineers always find the best solutions for Customers budget so no need to worry for it, CCTV or IPCCTV solutions are available. Access system products provide you with the technology you need to deliver sophisticated security solution from the simplest to the most challenging. JAAM Engineers have the capability to design a high and complete system to serve. 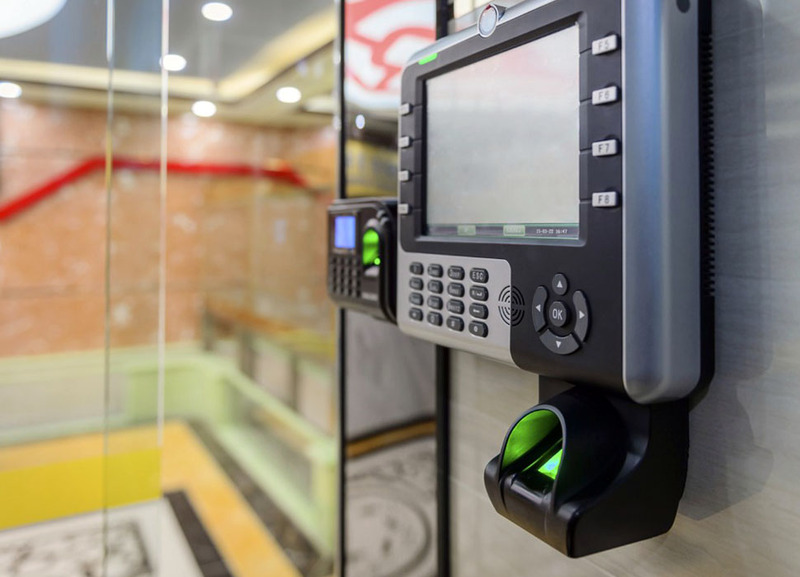 State-of-the-art access control software that integrates the most advanced security technologies with innovative networking capabilities to bring you full-featured security solutions serving any size facility. Our surveillance and access control systems will guarantee 24/7 monitoring and restricted access to your business or home. Feel free to give us a call, drop an email or fill our contact form to request a quote. Our solutions are tailor-made to meet your individual needs and budget. Our engineers will conduct a site visit and recommend a solution and then installation will be undertaken. Looking for peace of mind, let us install your surveillance or logical security system.